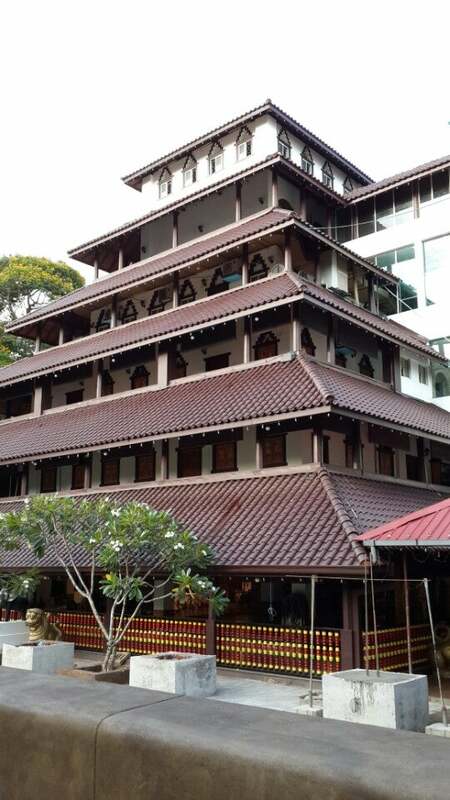 Sambodhi Viharaya is a very good buddhist Temple to visit. 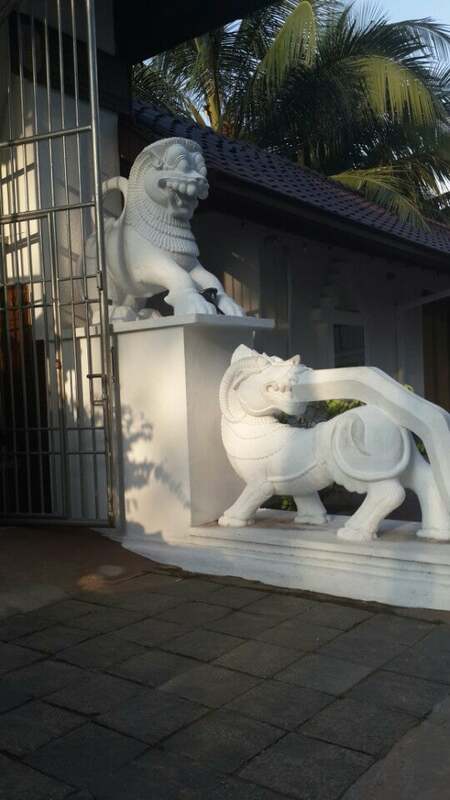 It is also the headquarters of the TV channel, the Buddhist. You can participate live Bana sessions published on Buddhist channel here. There are some shops outdoor selling snacks and souvenir. You can visit it around 5.30 or 6 pm and observe the Evening offerings by Monks and laymen. 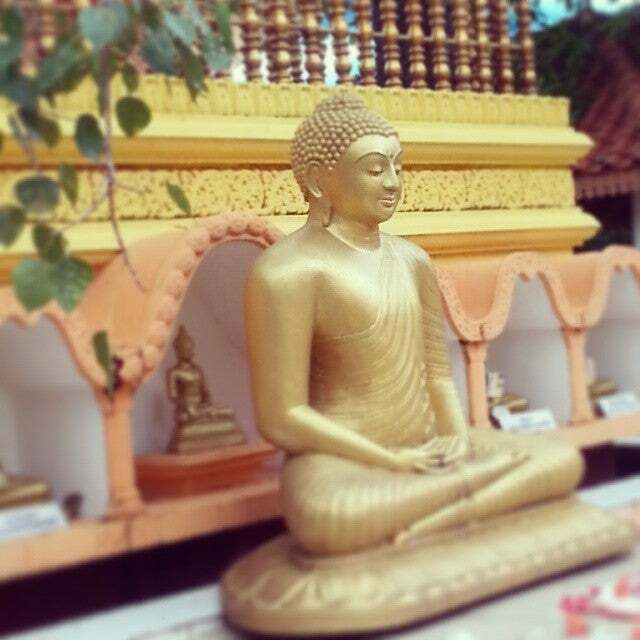 if you visit it around 11 am you can see the mid day offerings to the Buddha and resident Monks. This temple which started as a small temple, is so popular that its amazing. The work done by Ven Kusala Dhamma Thero & his able staff is a wonder. 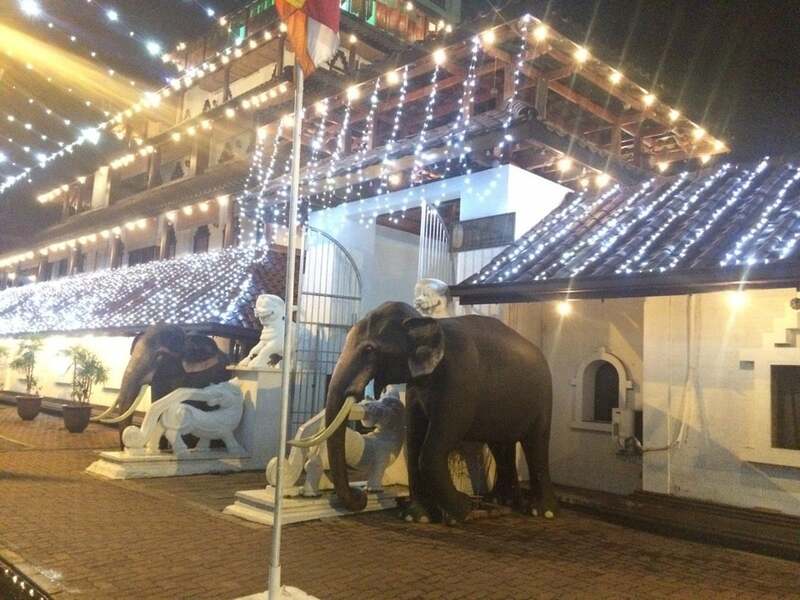 The greatest achievement is opening up the first Buddhist T.V channel which is an immense help to Sinhala Buddhists in Sri-Lanka & all over the world as most of the programs can be seen on the Internet, if there are more English programs it would help most Buddhists all over the world. 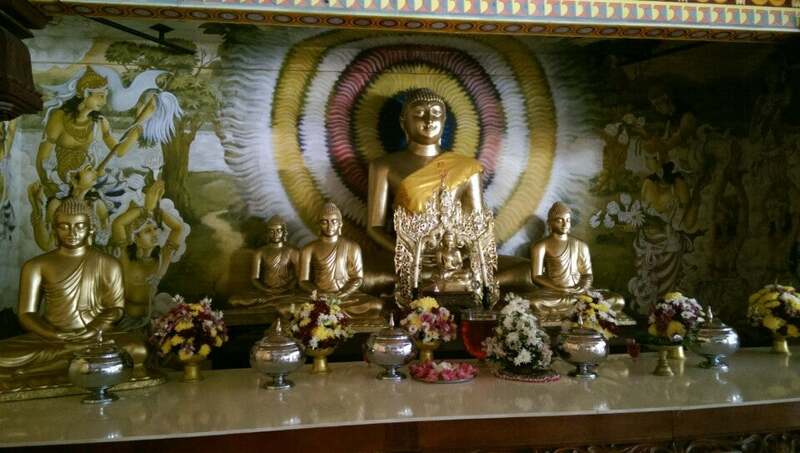 Any donation given to this temple is worthwhile as its all used for various worthwhile programs. A well maintained temple. 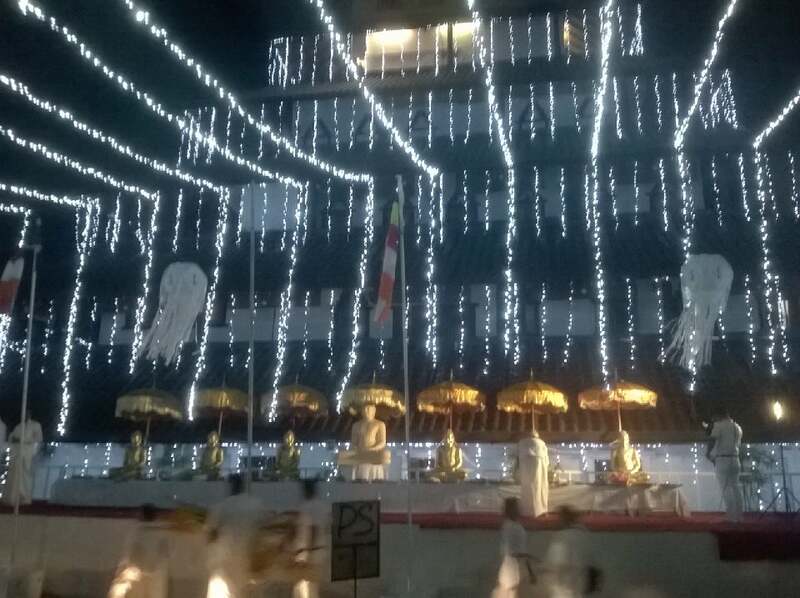 Haarispaththuwe Ariyawansaalankaara Thero last movement.